MOST large corporations, particularly those in the automotive sector, are reluctant to be a pioneer in any one field of engineering. At best, truck and bus manufacturers try and nudge ahead a bit at a time, not wanting to spook the public into thinking their next truck is a step into the unknown. So I was very surprised to see on Volvo's global website that the Swedish manufacturer is discontinuing the sale of conventional diesel drivelines in its buses in Europe in favour of an all-hybrid fleet. It's a giant gamble, leading the charge of manufacturers to move to more environmentally acceptable city transport. And of course it's a massive leap of confidence in the technology, forcing the essential step in amortising the additional costs associated with electric motors, inverters and battery packs. The trial will no doubt impact on future truck design and engineering, as the latest hybrid drivelines are rapidly reducing the price premium that the new technology demands. The Public Transport Authority (PTA) of WA has taken one of the Volvo diesel electric hybrids on board for a 12-month trial, and in a meeting recently with the executives who are running the program, it became clear that the authority was testing boundaries around various technologies to identify economies. The PTA is a member of the global Hydrogen Bus Alliance and now has some experience running a test bus in Perth. Also, around half of Transperth's present fleet of 1200 buses are powered by CNG. But TransWA general manager Tim Woolerson says the PTA is unwilling to tie the government into a single technology for the entire fleet. 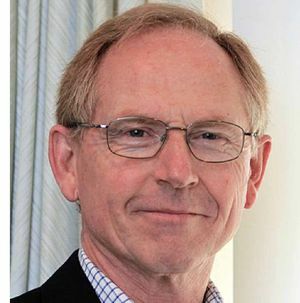 "There's too much development still under way, and we have to consider energy security in deciding what's the best fuel and driveline choice for WA's public transport," he said. Inside the ground-breaking diesel electric hybrid. 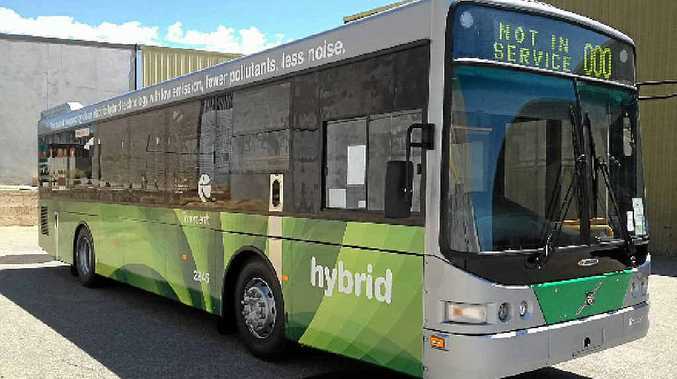 The hydrogen bus trial confirmed the technology as workable but far too expensive at present, despite major cost saving by sourcing the hydrogen as a by-product from the BP oil refinery at Kwinana. Following recommendations from the Life Cycle Analysis of Different Concepts for Public Transport in WA study commissioned by the authority, the 2010 bus procurement tender stipulated a mix of diesel, CNG and hybrid buses, all to be mated to Volgren bodies built in Perth. Volvo got the contract, which means the present hybrid trial is of critical importance for WA travellers. The Volvo system is a parallel set-up, where both diesel and electric power is blended and then sent through Volvo's outstanding iShift automated manual transmission. The engine is a five-litre four-cylinder compared to the conventional bus's seven-litre six-cylinder unit, saving both weight and fuel. Both the diesel unit and the electric motor are rated at 800Nm of torque, but the electric unit churns that out from zero rpm. 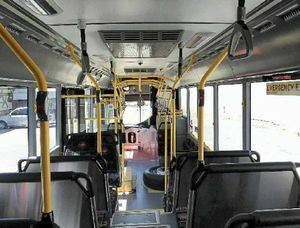 Software adjusts the mix of torque from the two engines depending on the battery state, and the bus will move off under electric power only until it reaches 20kmh. The bus will be tested on the inner-city CAT (central area transit) network where usage is very high and average speed is only 13km/h. The unit is already in production with hundreds in service in Europe and South America. Volvo's decision to produce hybrids only for the European market will impact the manufactured cost of the technology and bring the price premium of about 20% closer to parity with pure diesel. The Perth trial will be watched closely by truck manufacturers, especially those servicing the waste and other vocational markets, where constant stop/start work is ideally suited to energy recovery. Meanwhile, if you're in Perth, keep your eyes open - this is one CAT you won't hear coming.